I was trying to see whether I can make use of Summary periods to achieve this. 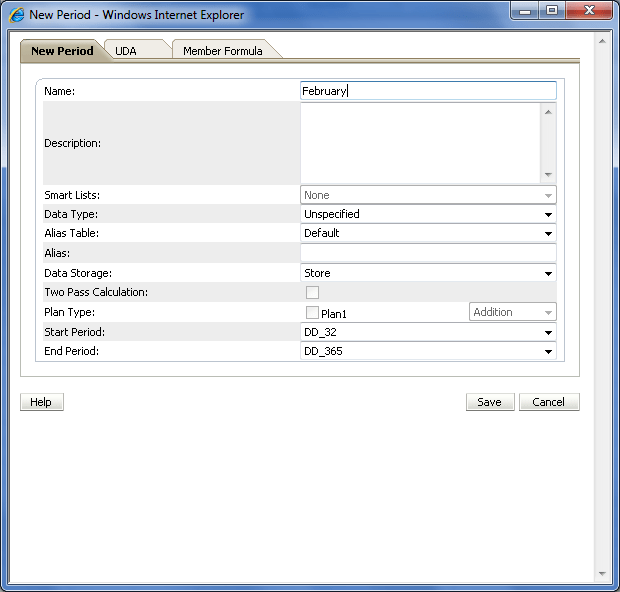 Application was created, select the first member (DD_1) and then click on Add Summary Period. You can follow the same steps to add other months. If you like to add Weeks, then add week information first and then add Months later. You cannot have different week hierarchy for different years. All the years will have same week hierarchy. 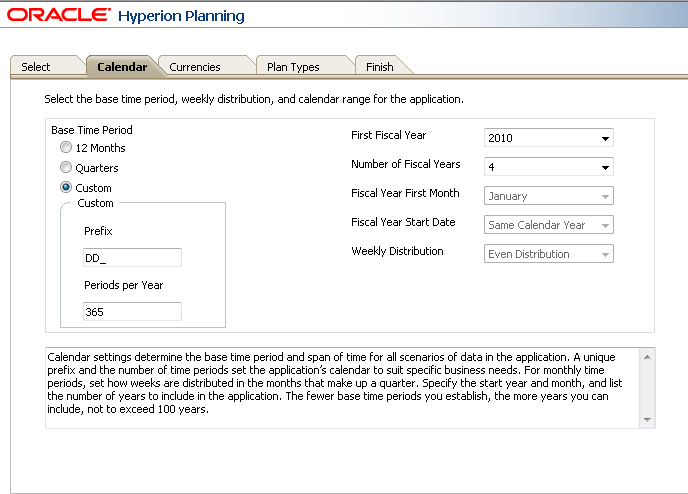 If you would like to keep different hierarchy, you can create a reporting application with the same data and different week hierarchy. Nice! How would you handle leap years?